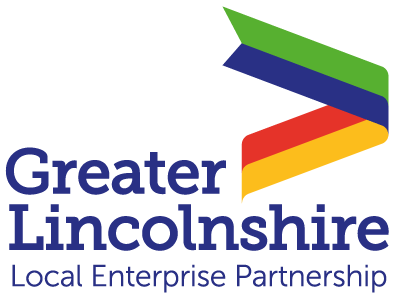 This website, its innovative pinboard building feature and downloadable resource tool, has been created as an accessible way of promoting Lincolnshire to individuals or businesses and organisations. 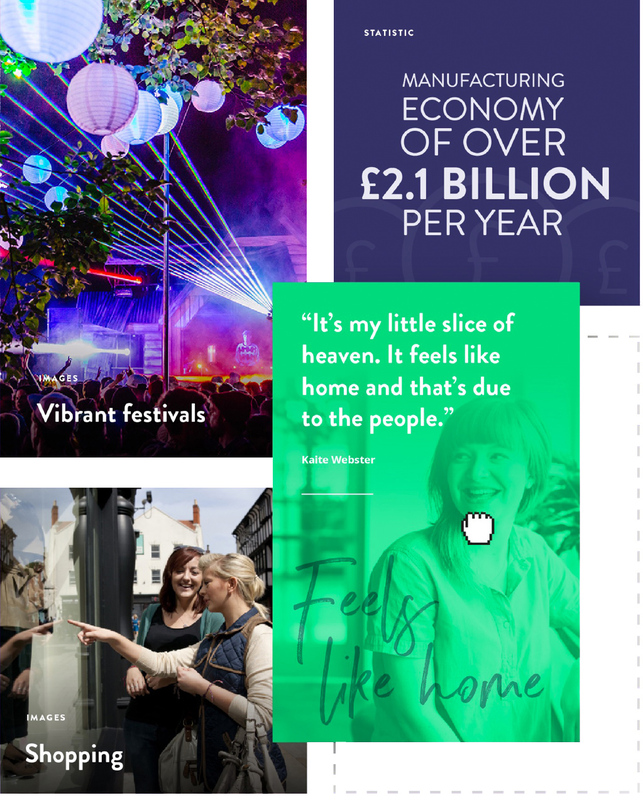 The pinboard tool allows you to create a personalised storybook for a particular person or audience about Lincolnshire and then share it with them via email. You can either create a new pinboard or select a pre-built pinboard that suits your needs. 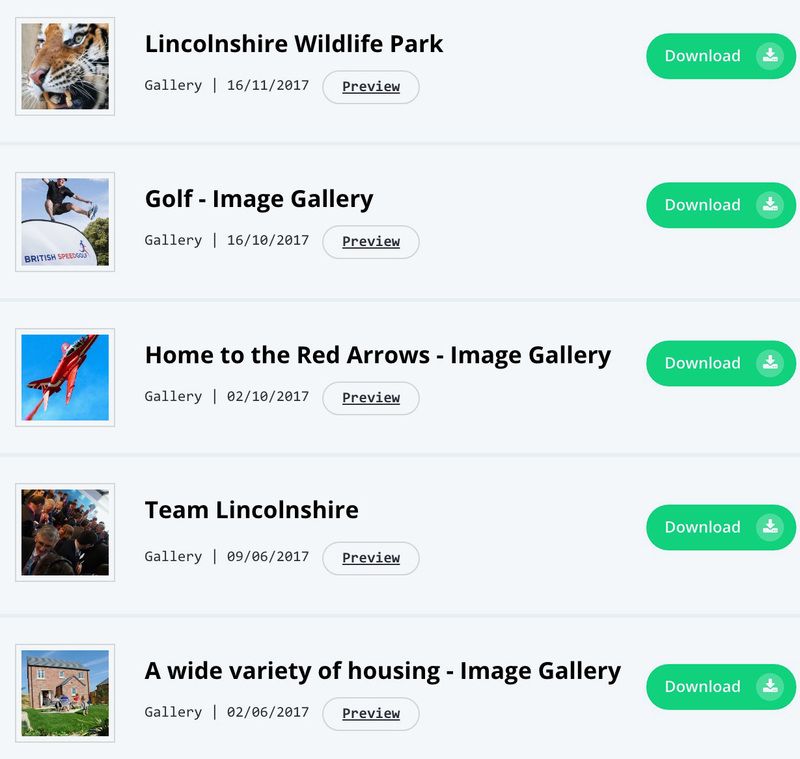 The Resources section is a Lincolnshire media database that contains high-quality photos, quotes, case studies, statistics, factoids and videos. It contains many files that can be filtered by location, file type, audience and category to find what you are looking for. You can then freely download the files you want for use on your website, leaflets or brochures etc.